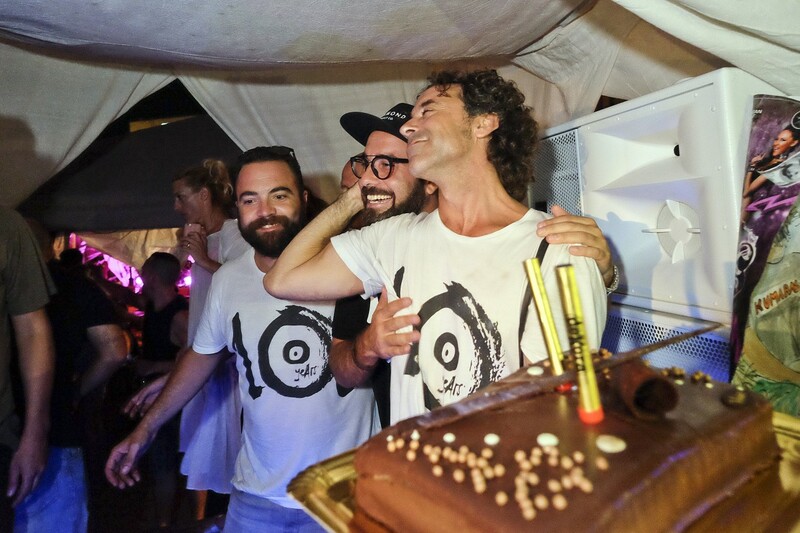 The 22nd of August 2016 was a day to remember. 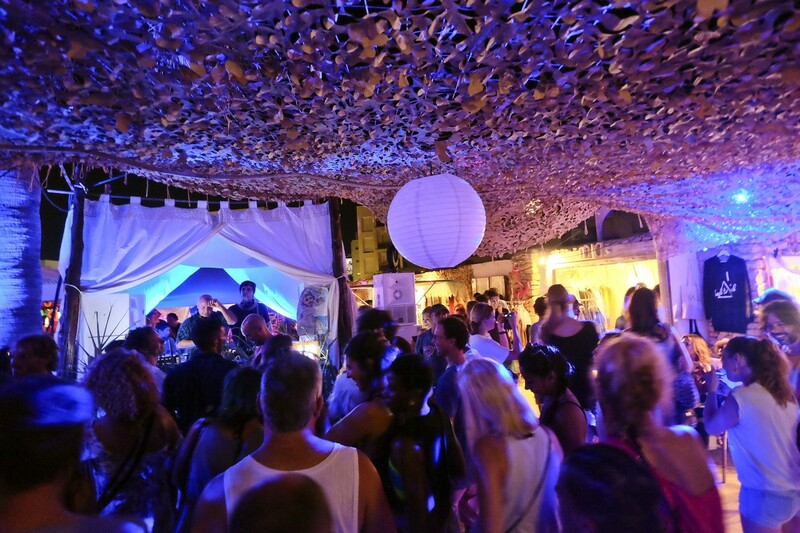 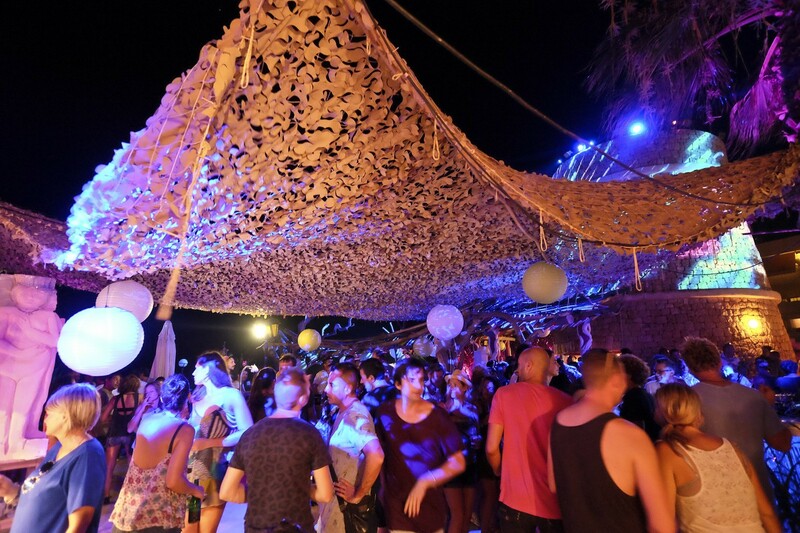 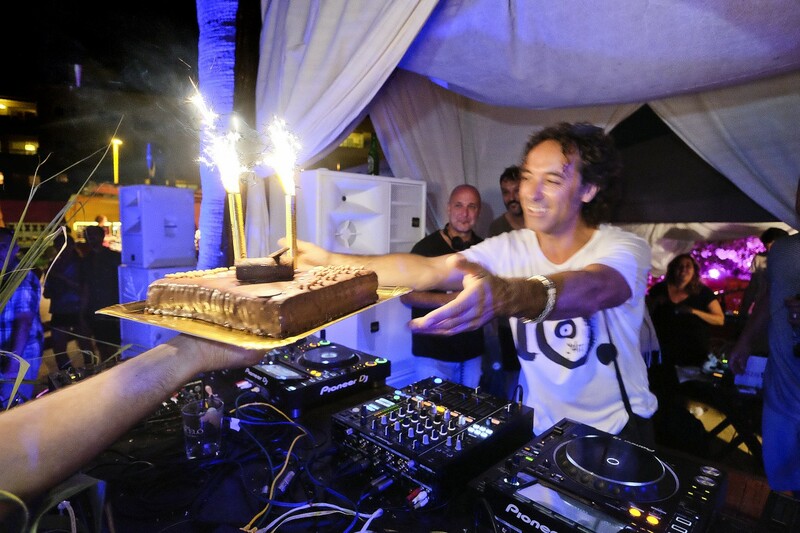 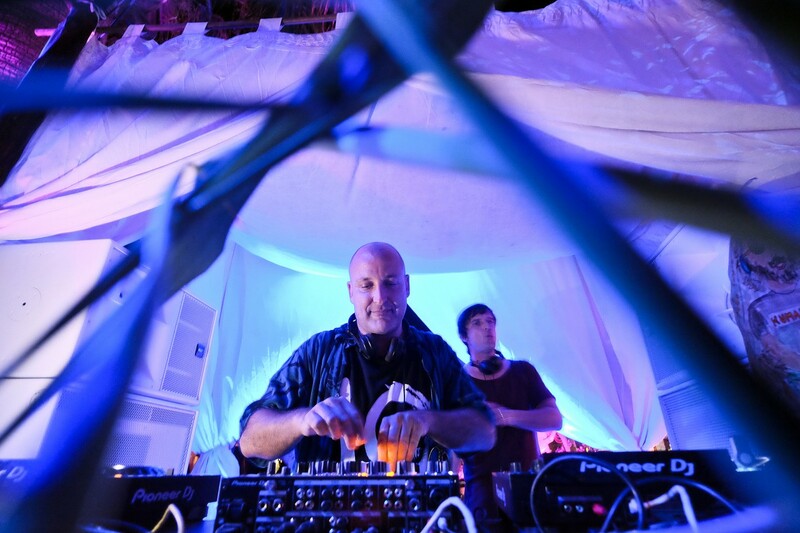 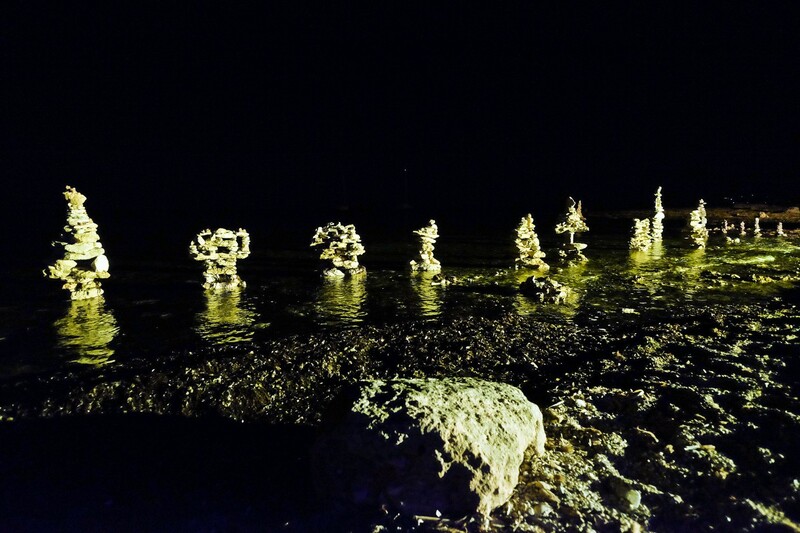 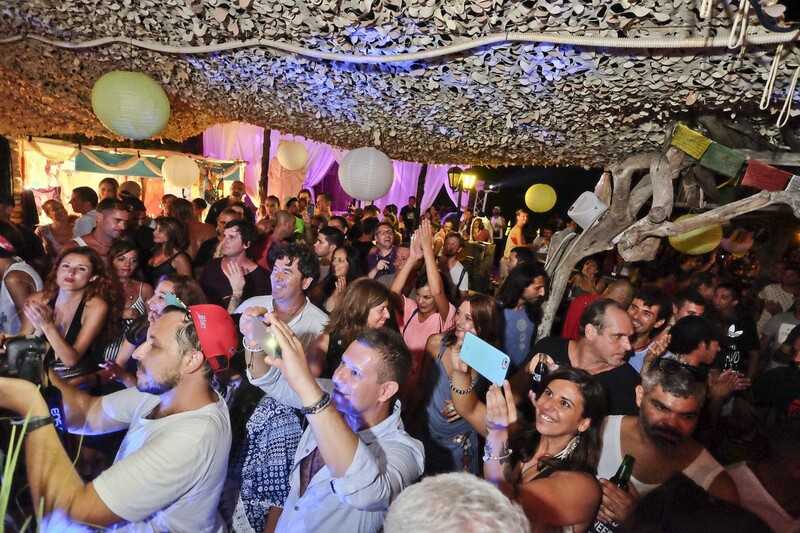 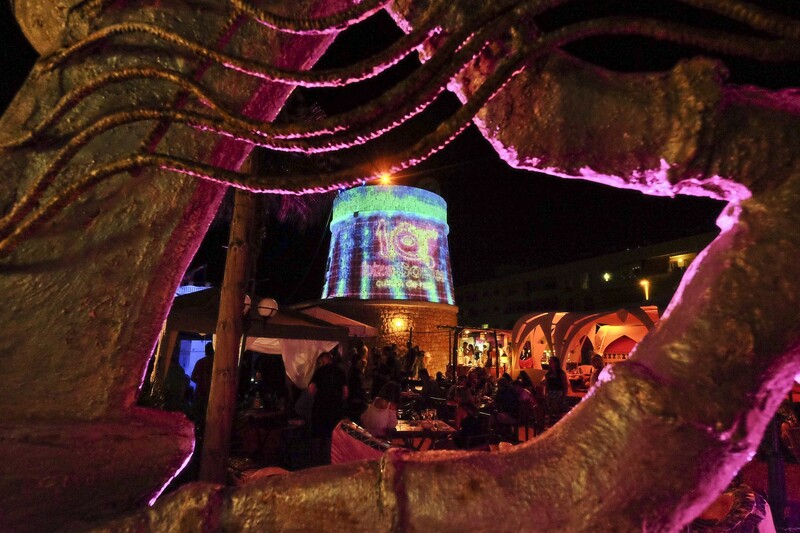 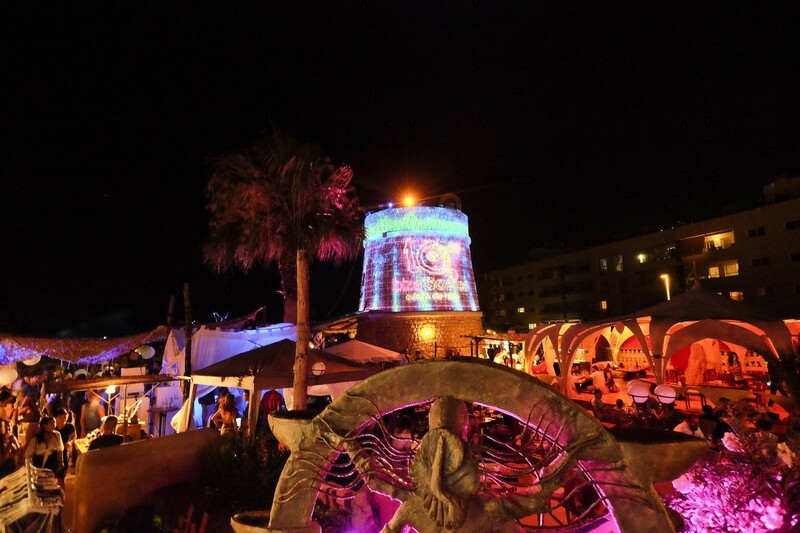 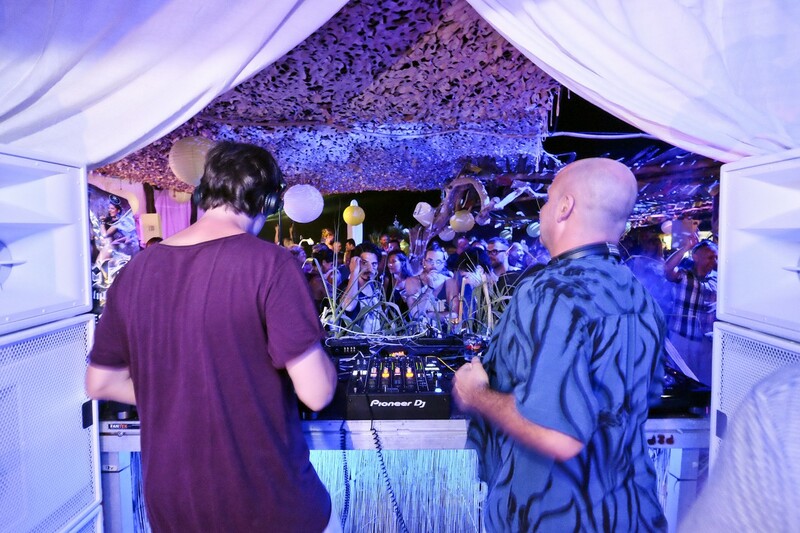 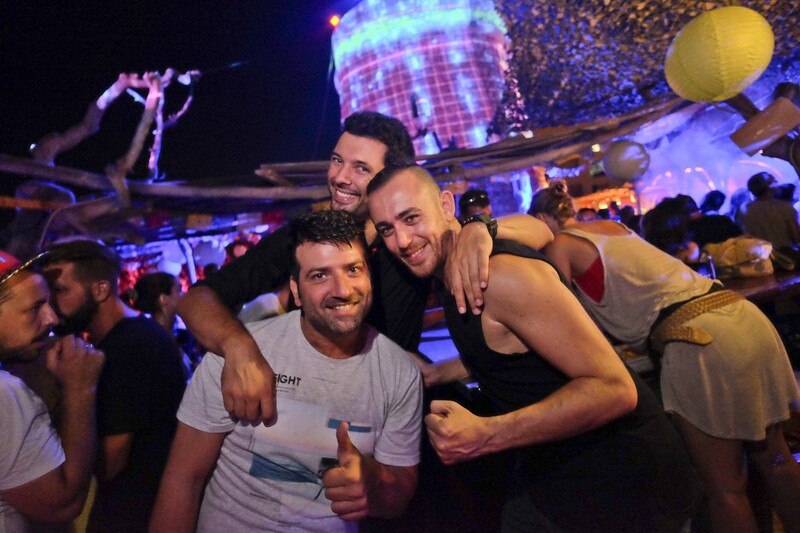 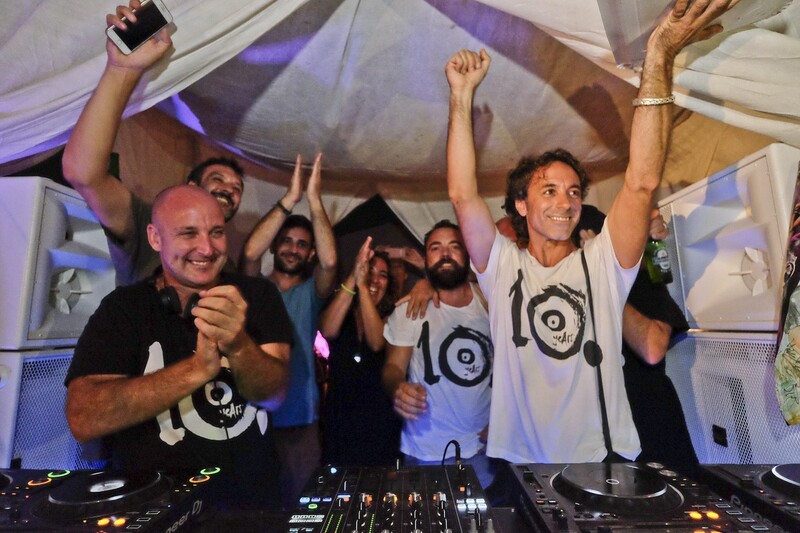 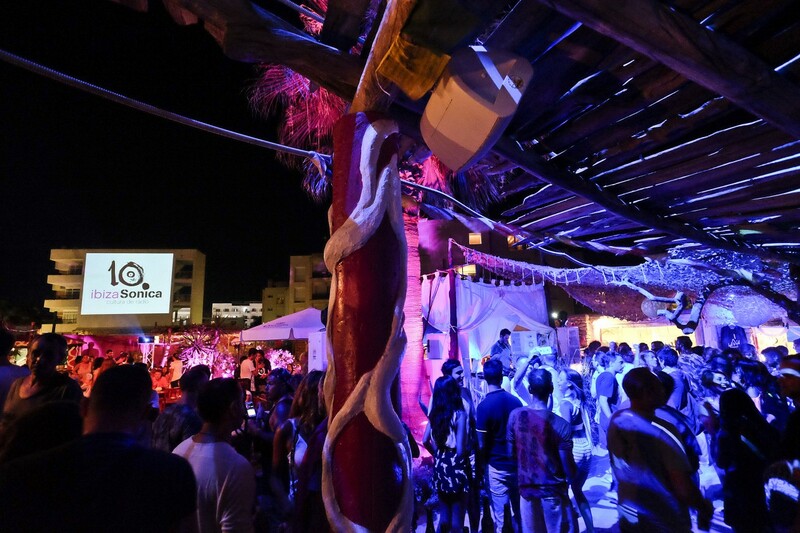 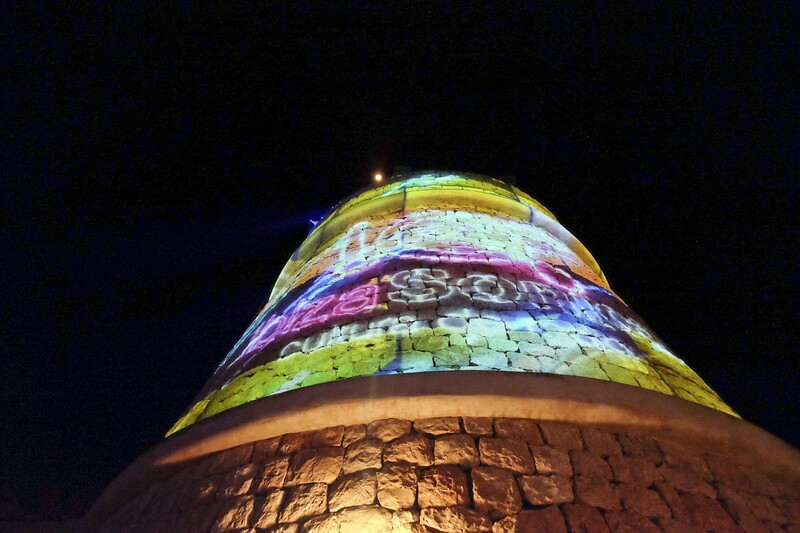 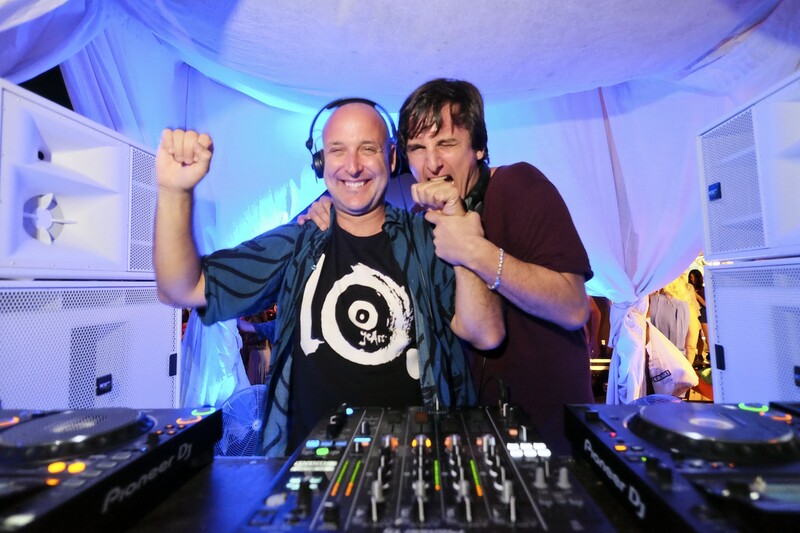 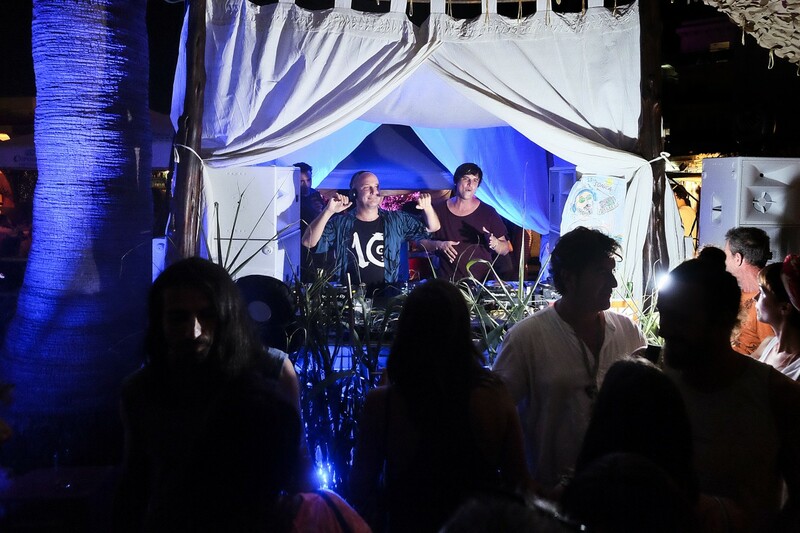 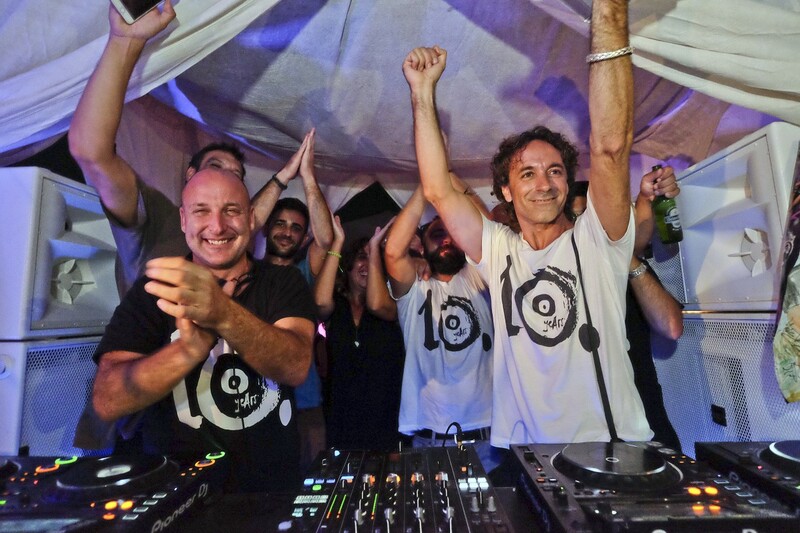 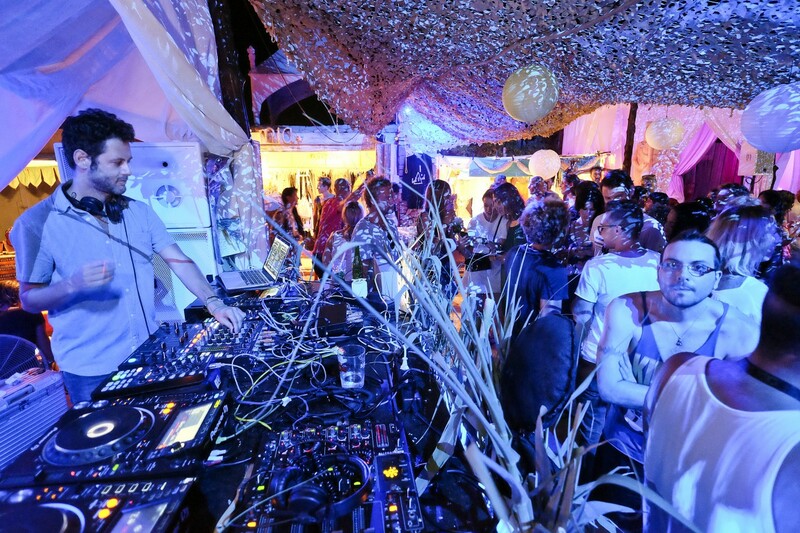 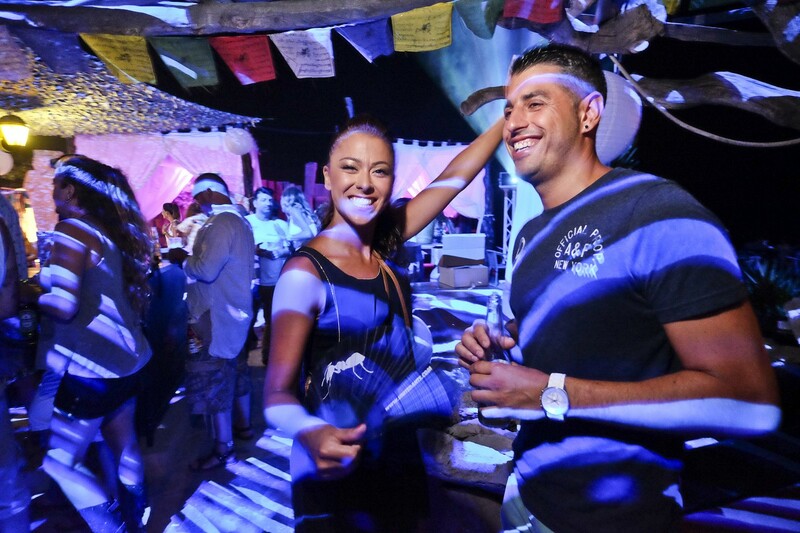 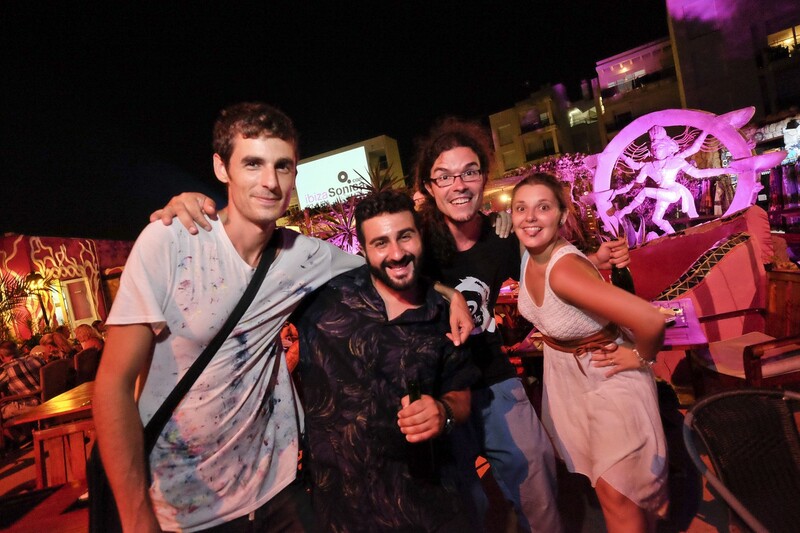 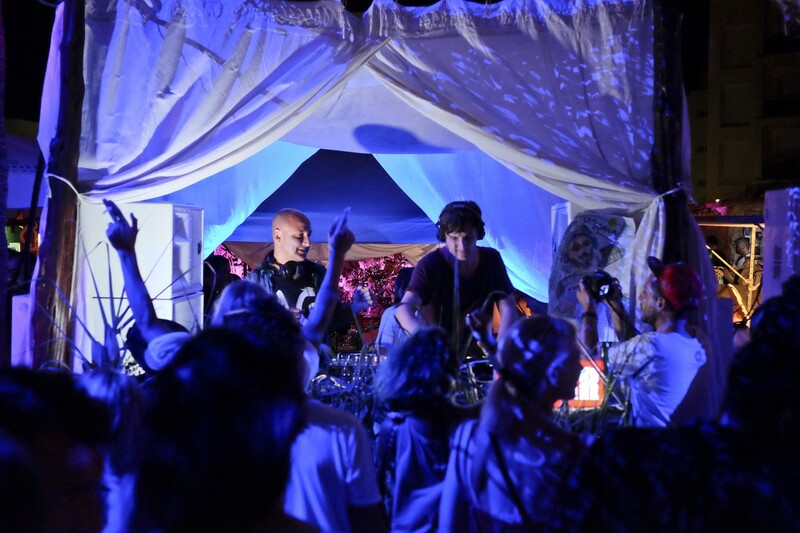 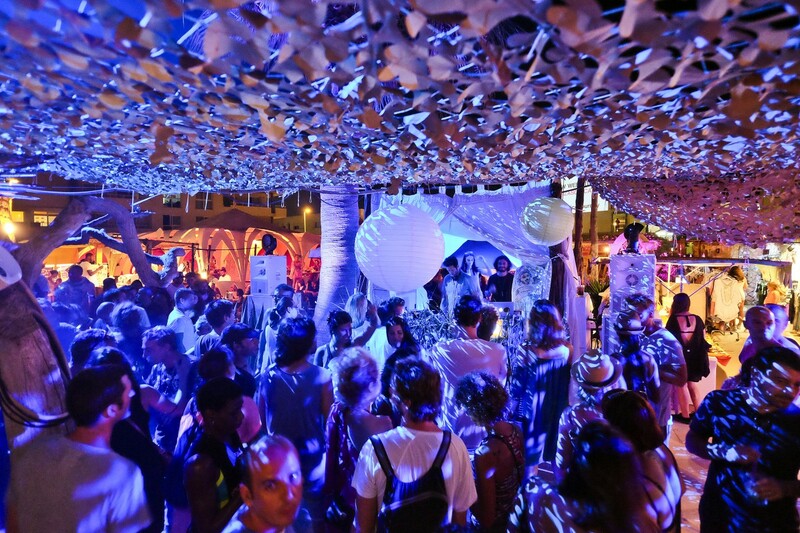 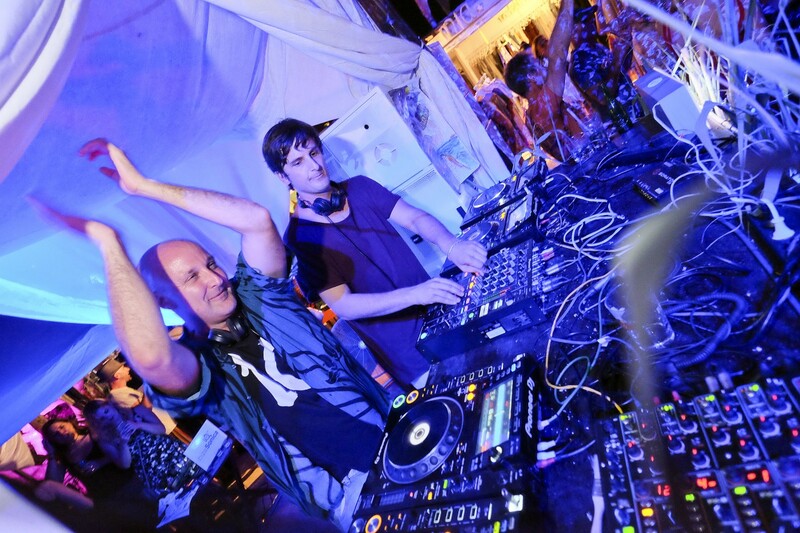 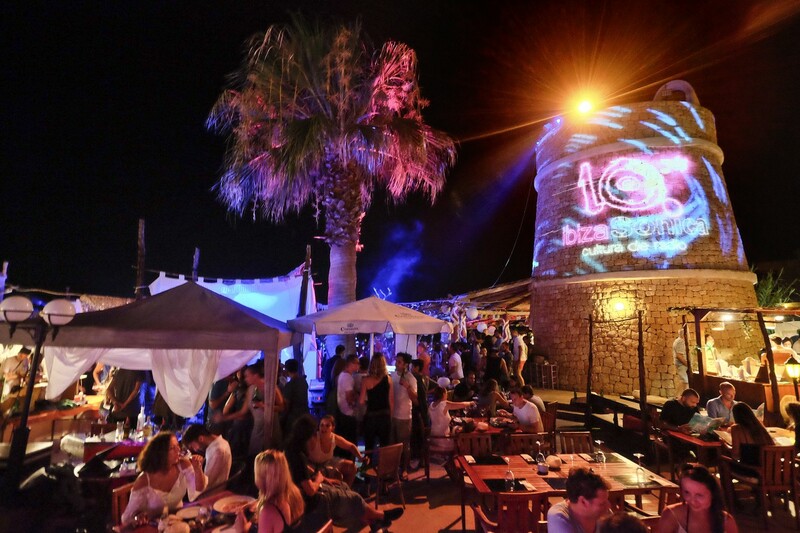 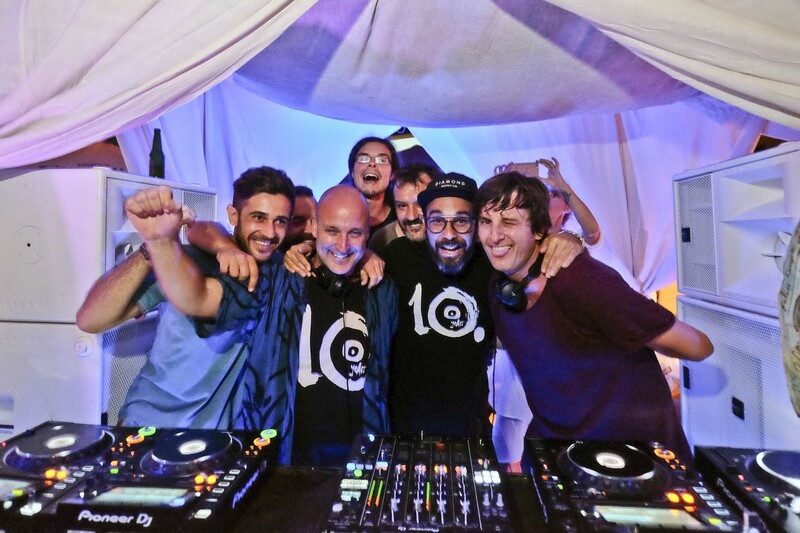 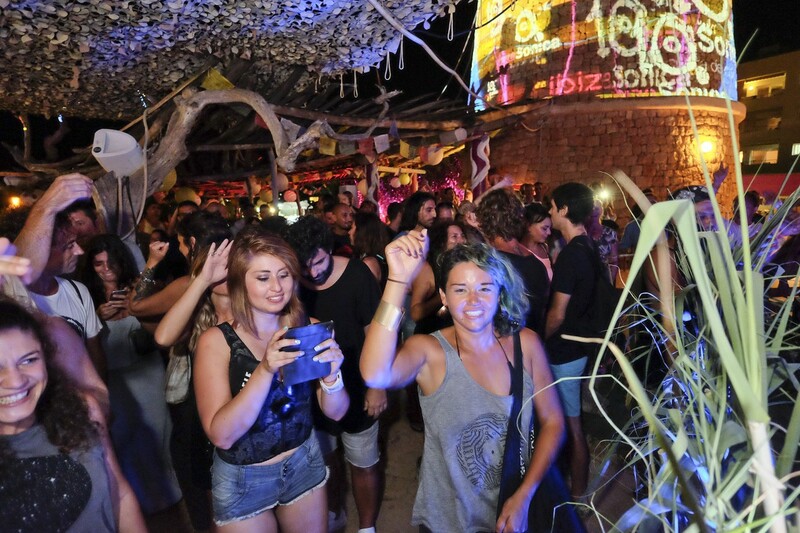 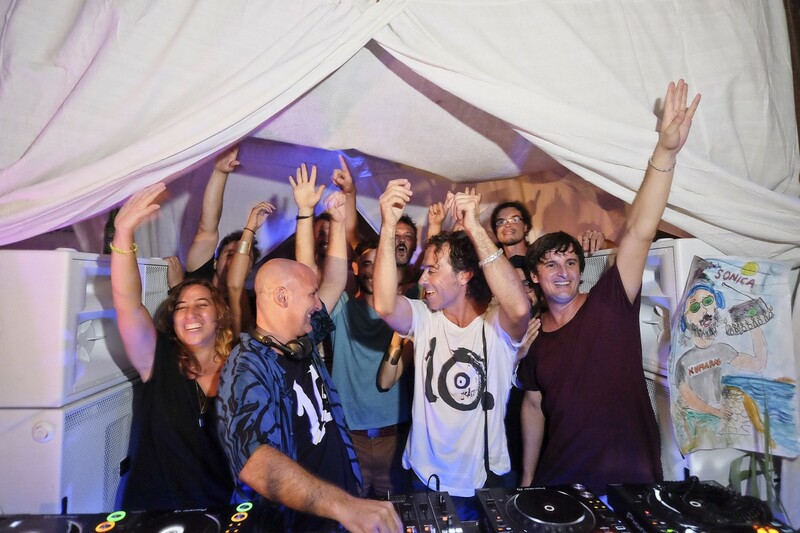 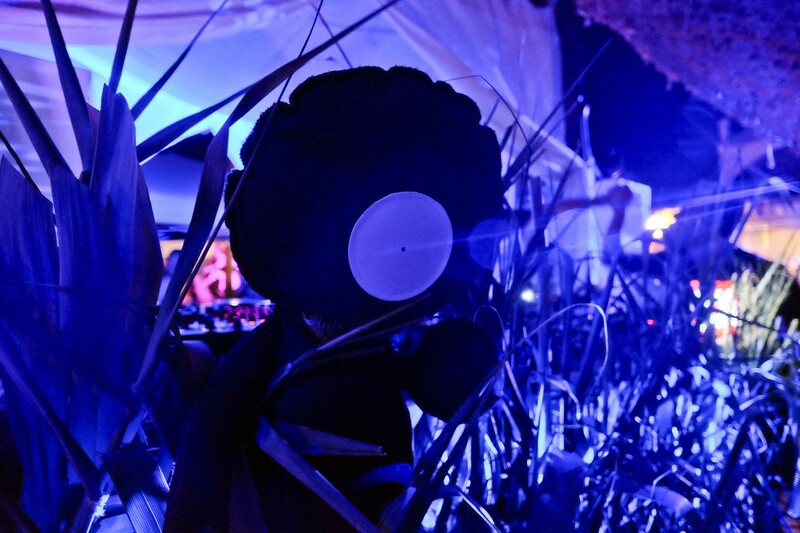 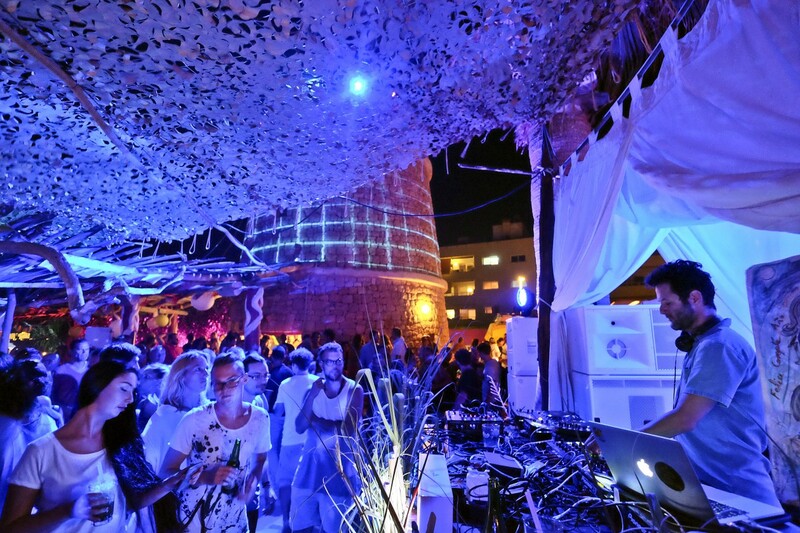 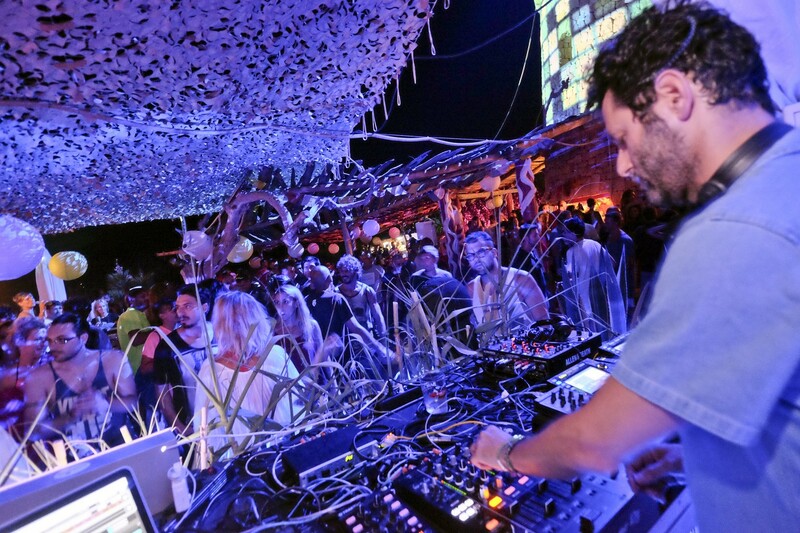 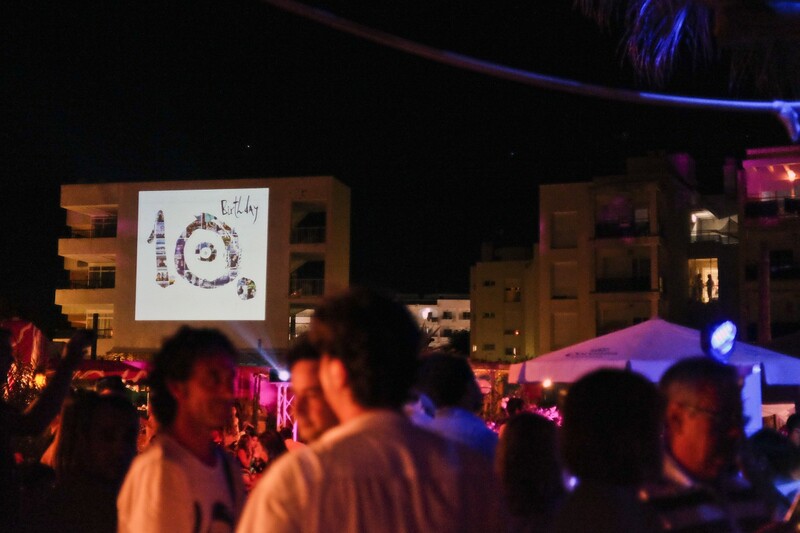 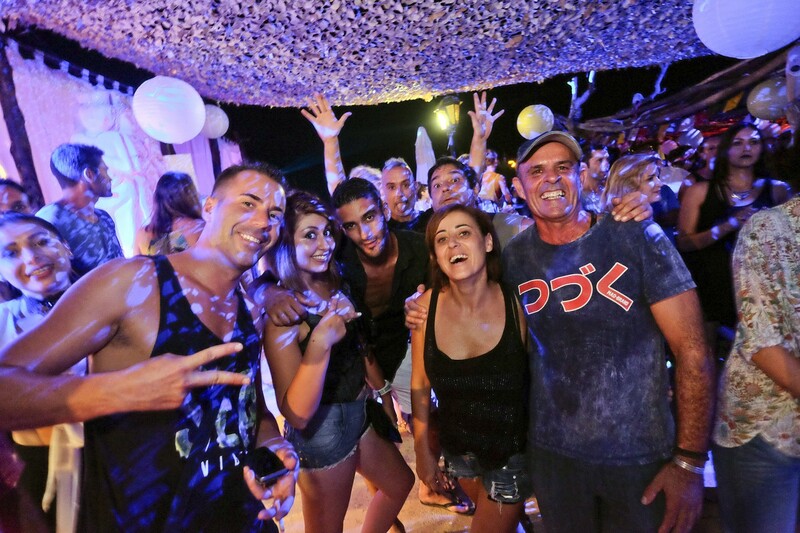 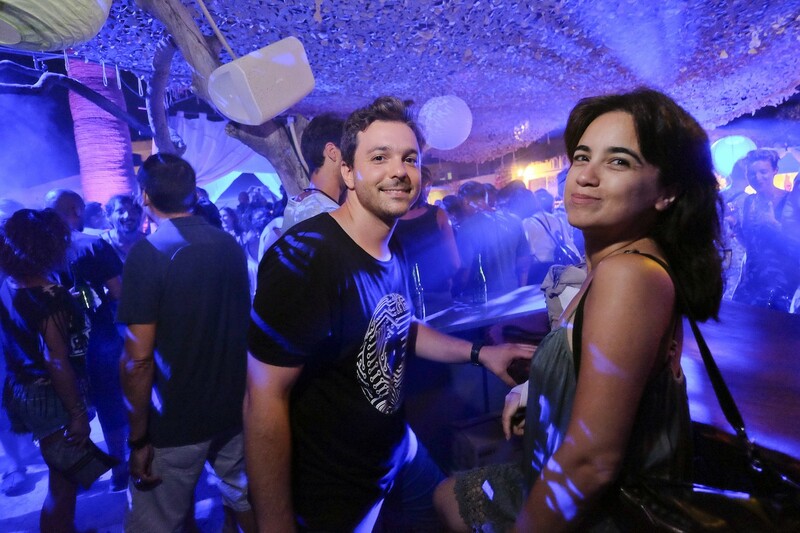 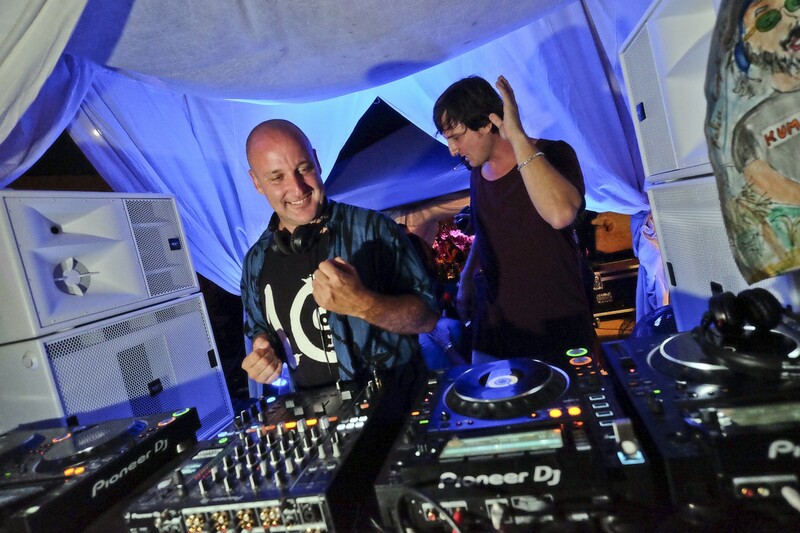 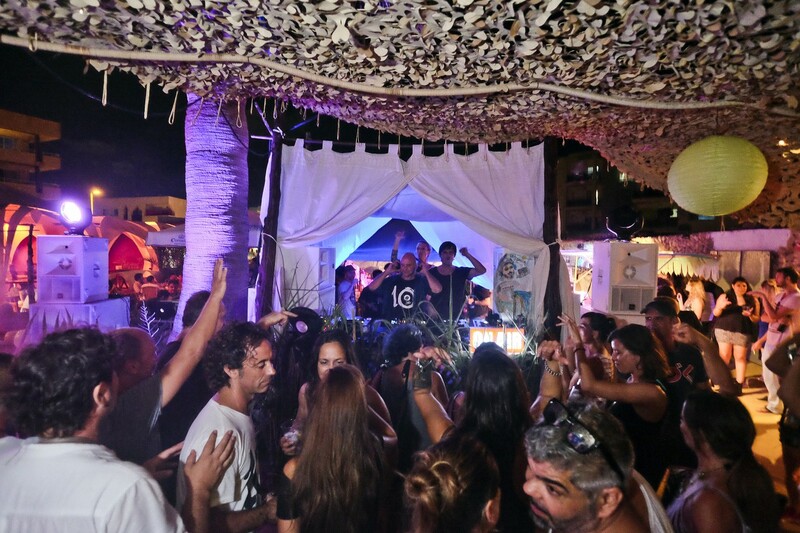 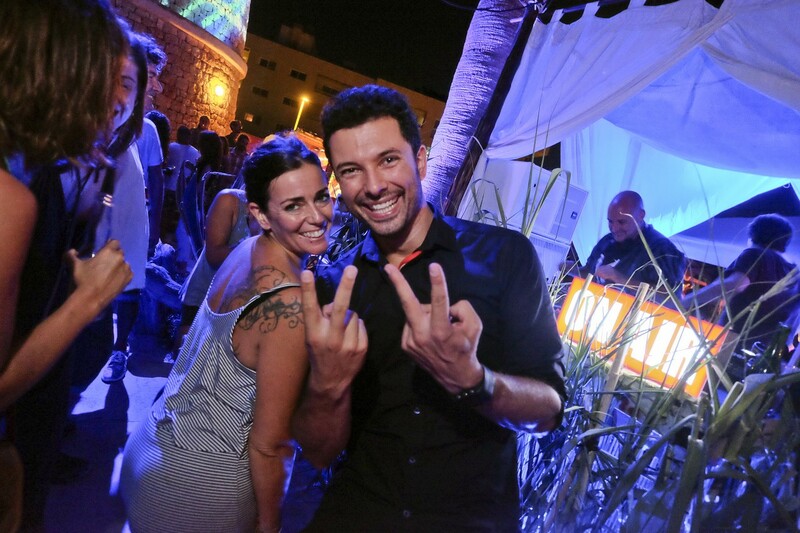 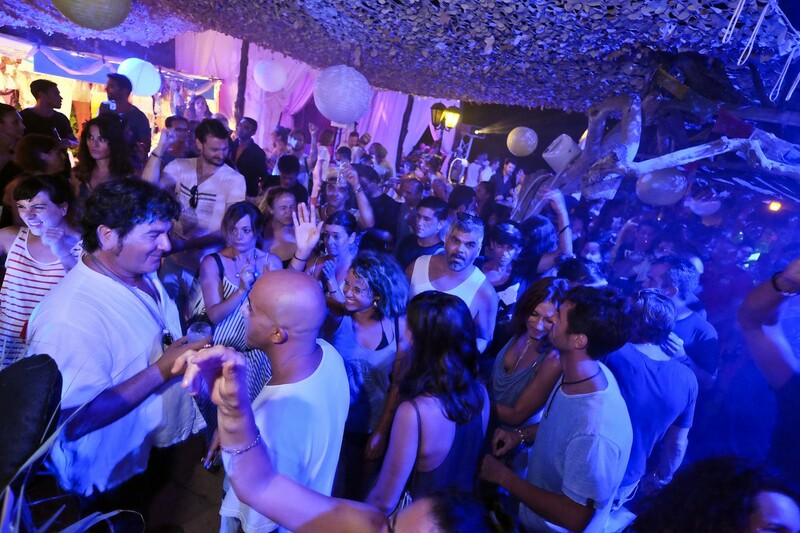 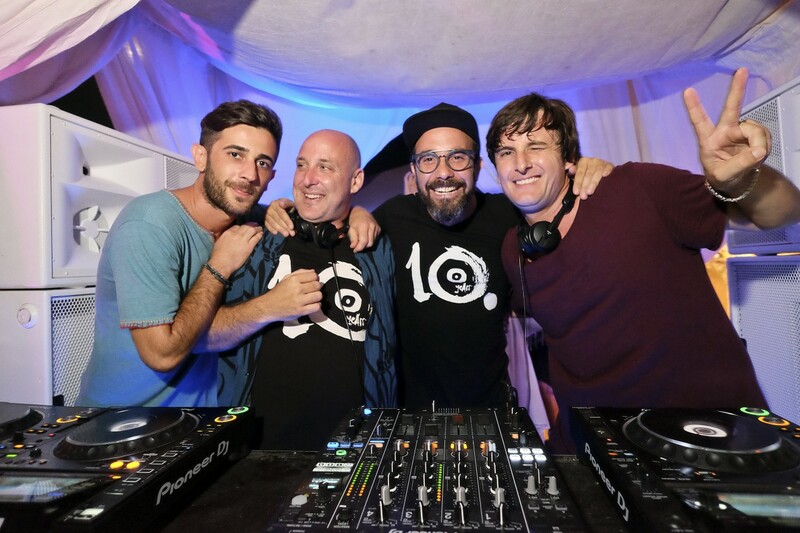 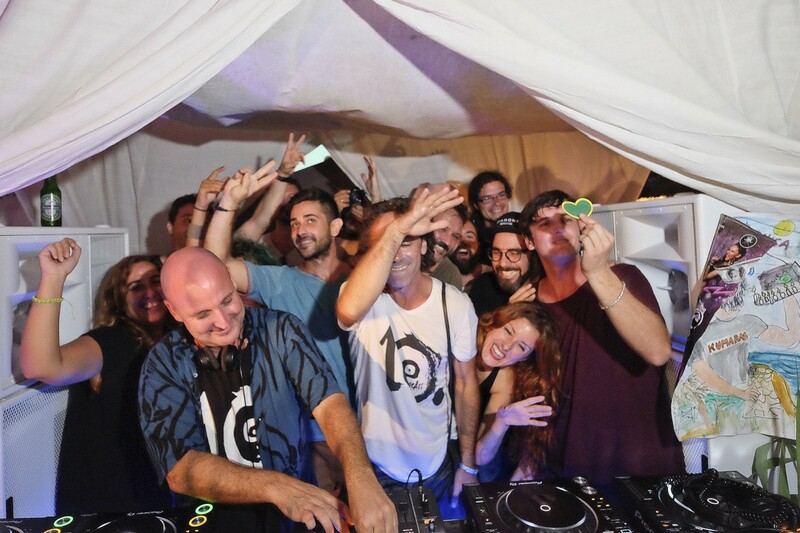 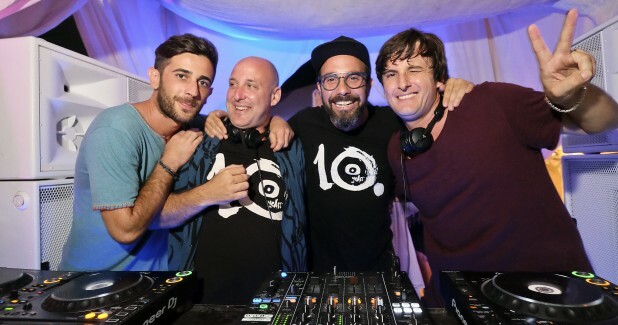 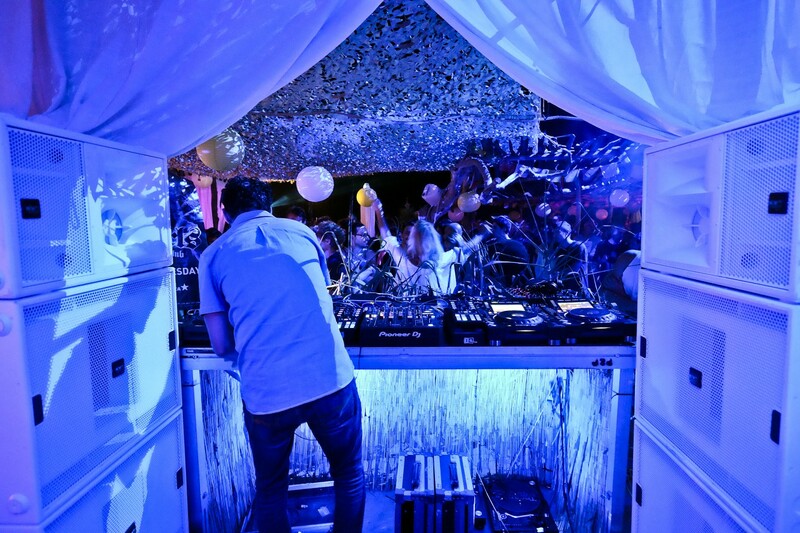 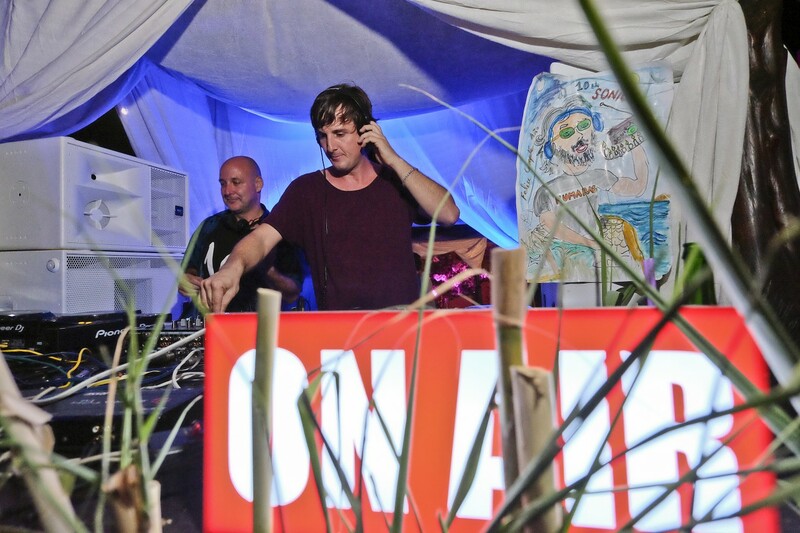 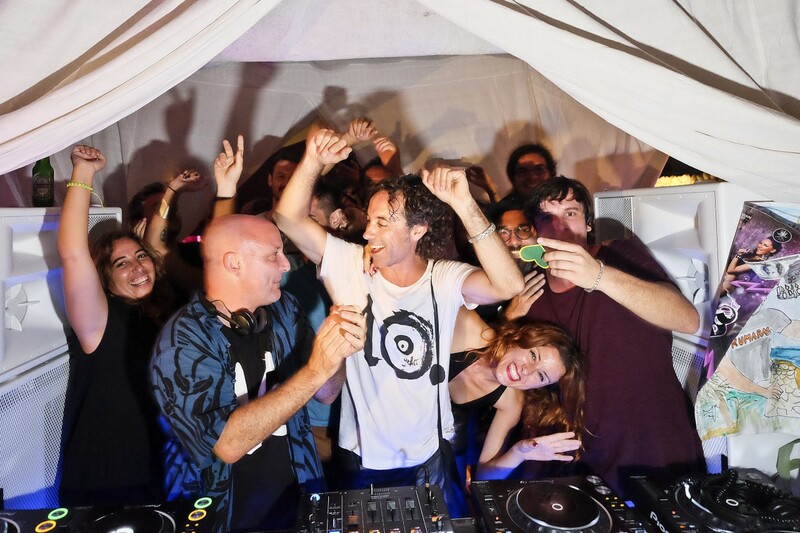 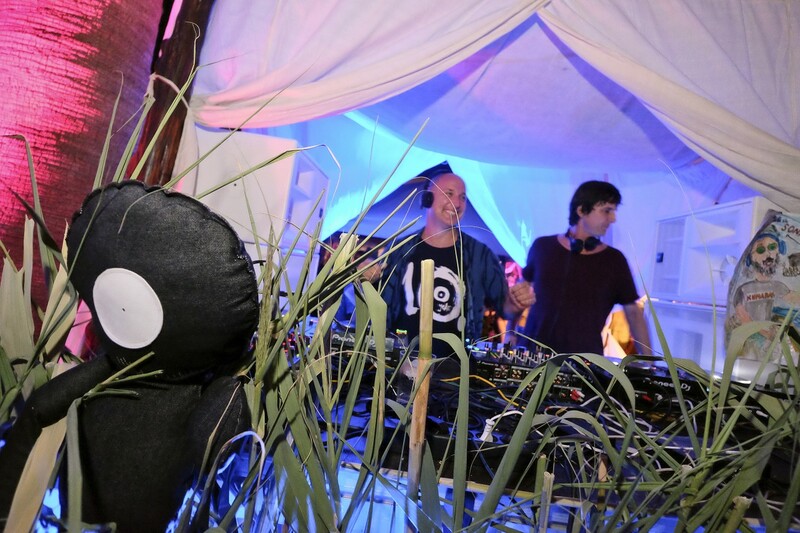 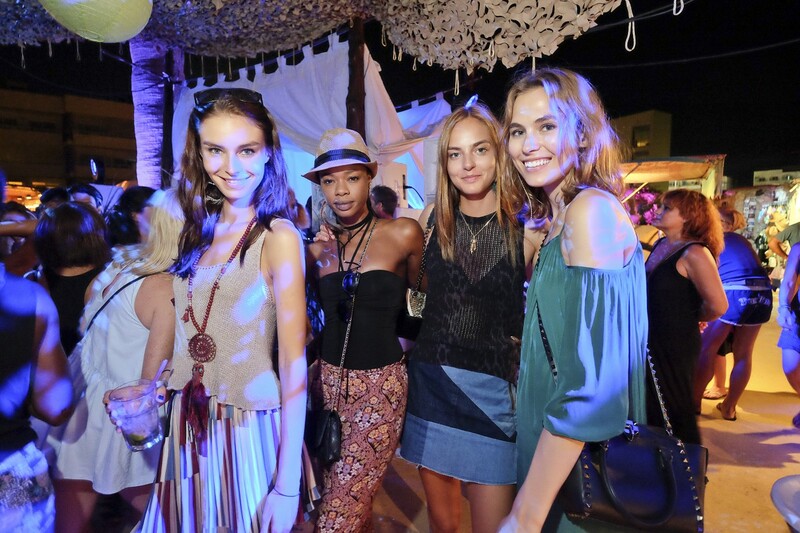 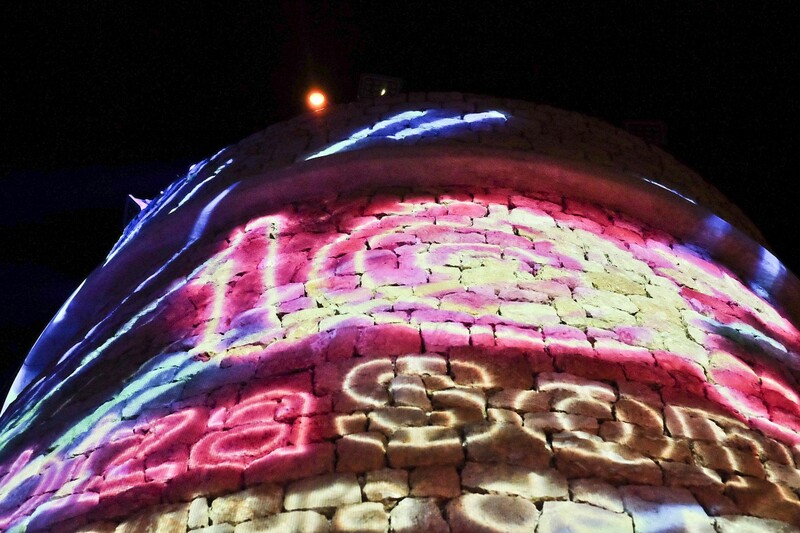 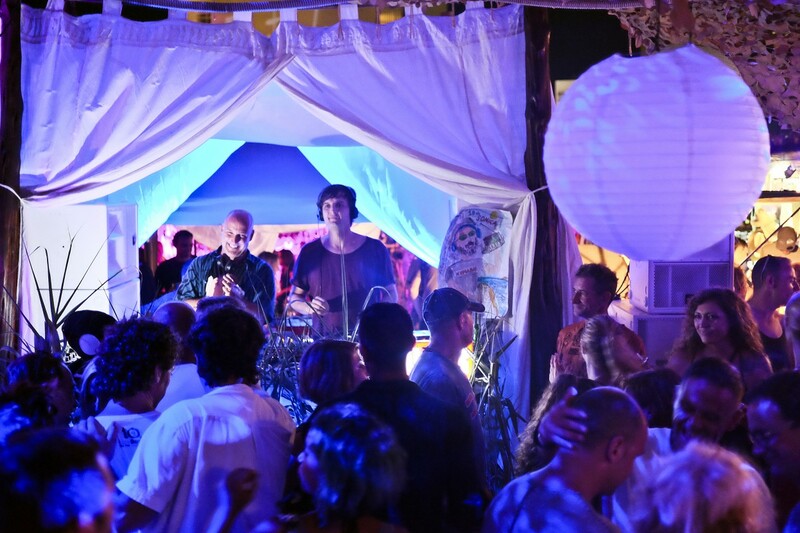 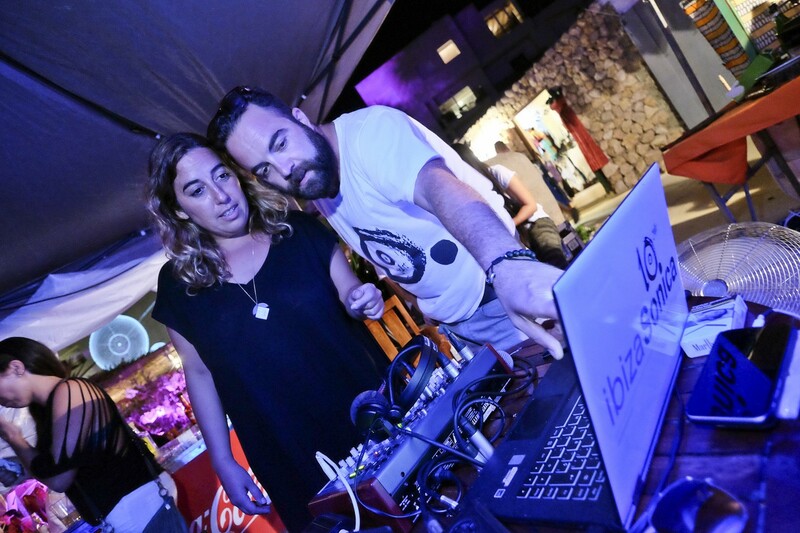 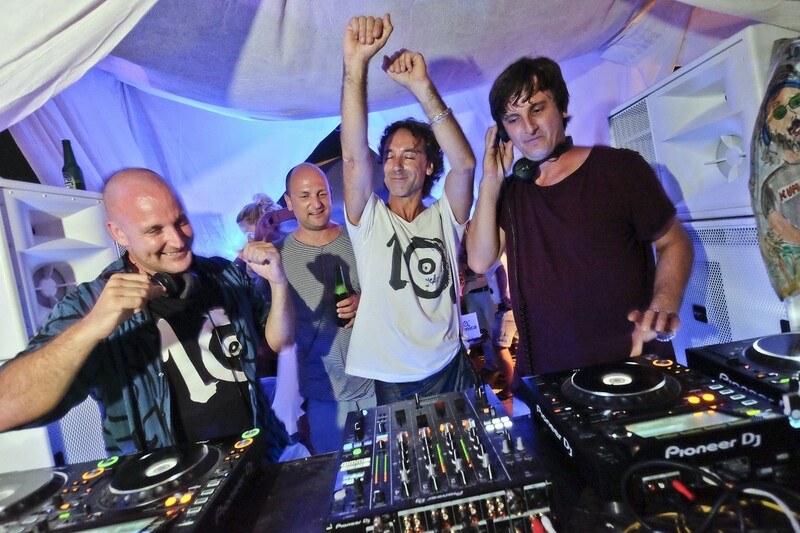 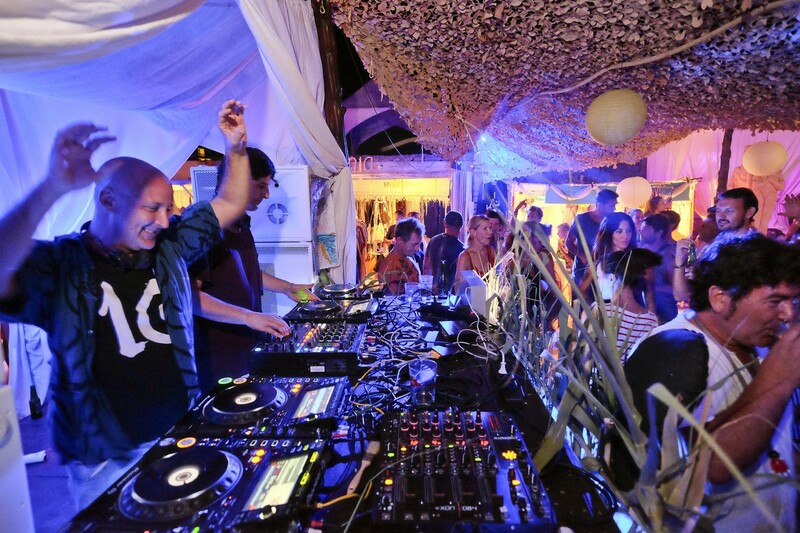 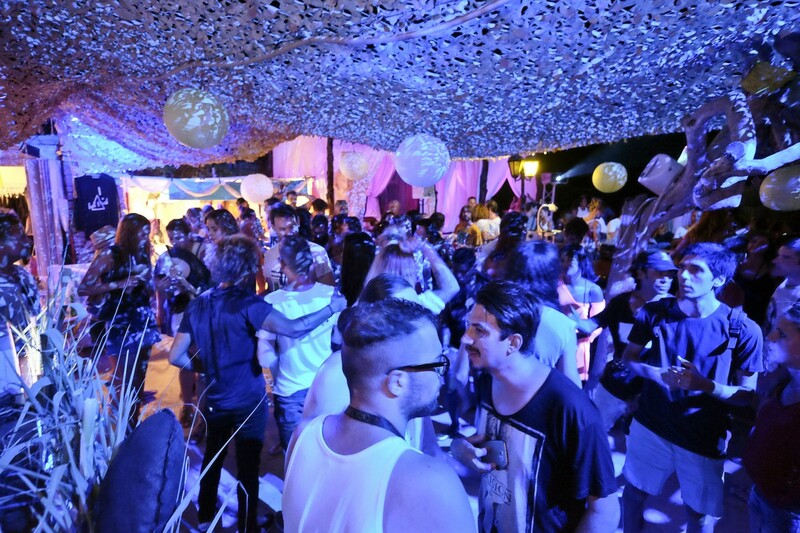 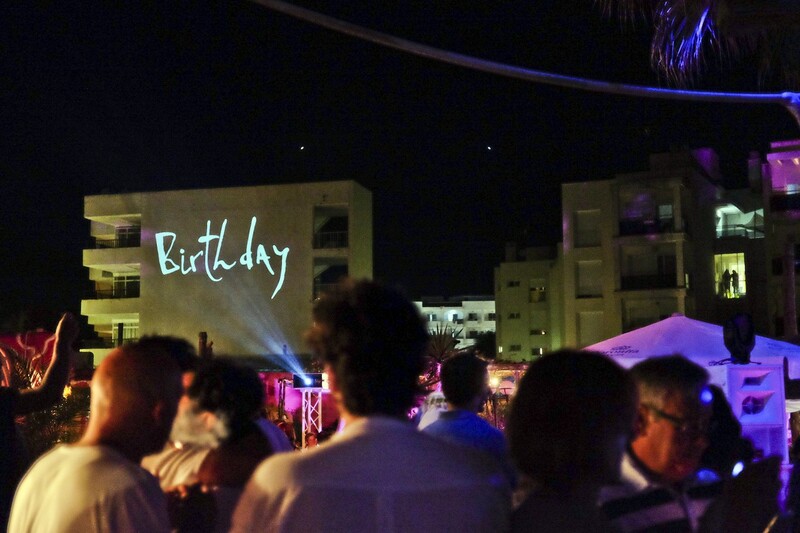 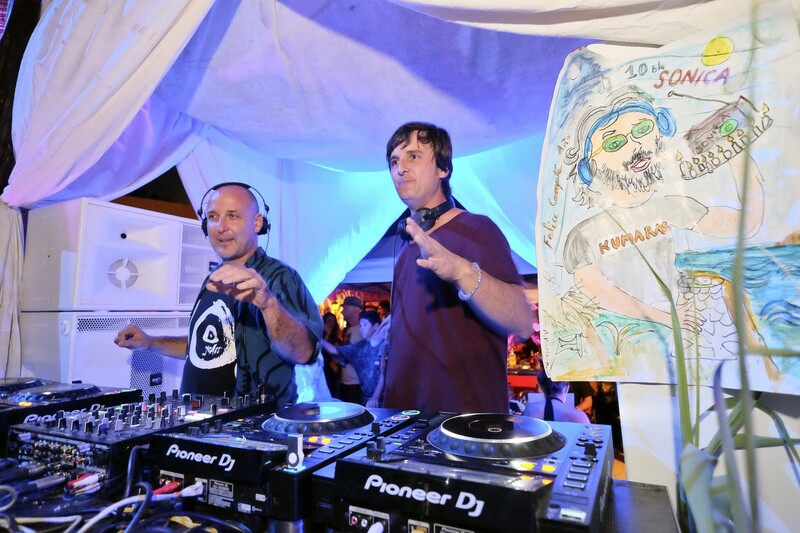 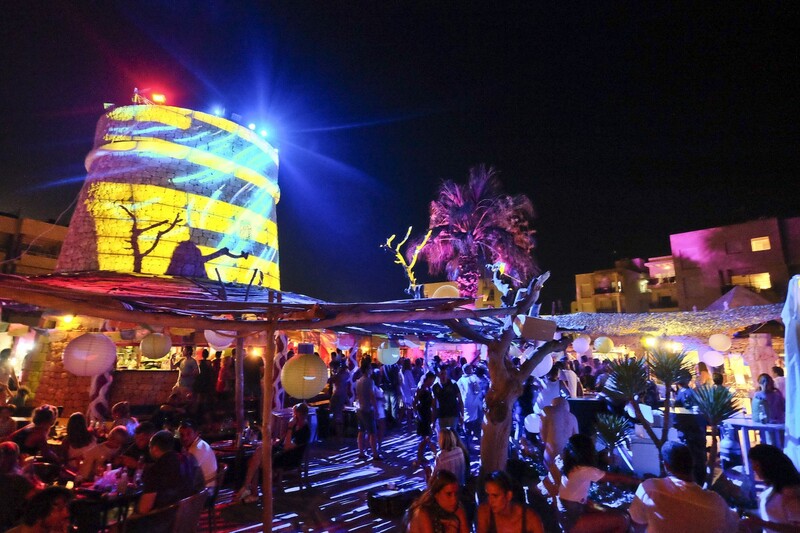 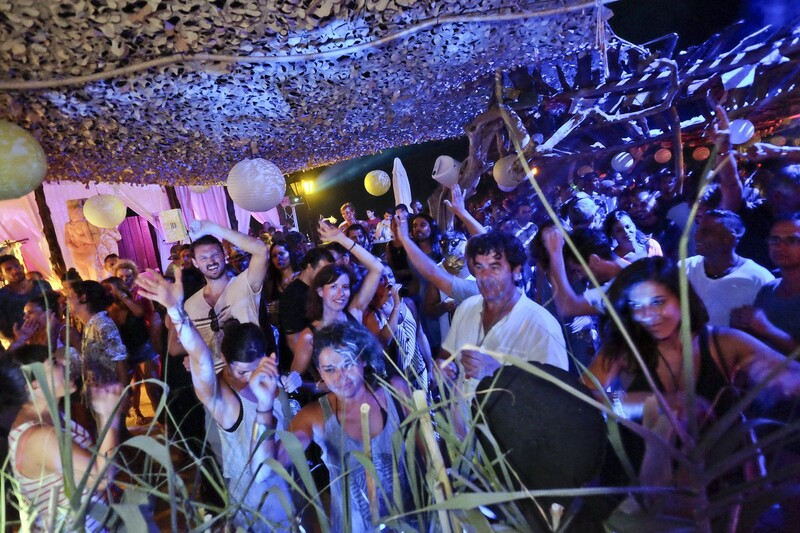 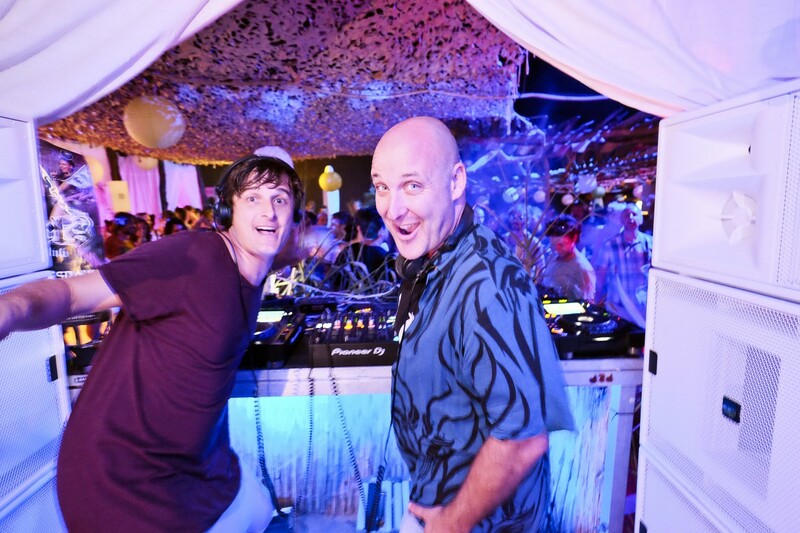 It was the day when radio station Ibiza Sonica celebrated its 10th Anniversary at Kumharas. 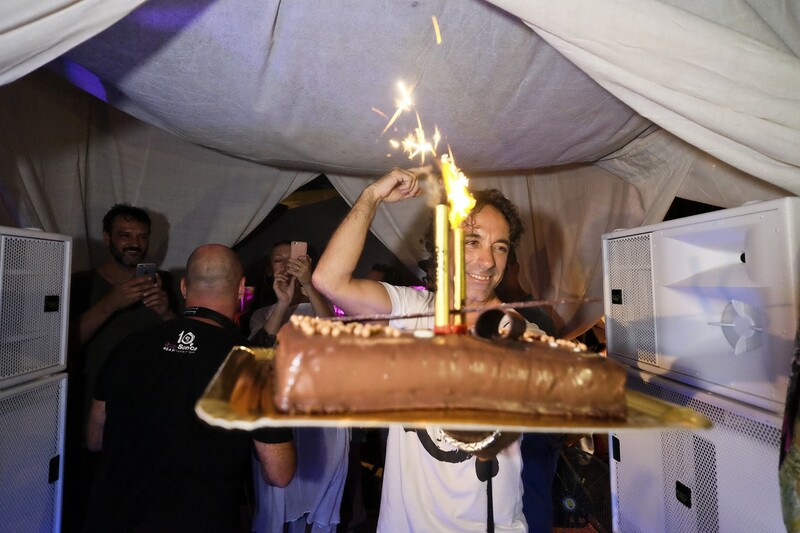 A day full of festivities, celebration and music began early with people sharing delicious paella, beers, Hierbas Ibicencas as well as countless memories and anecdotes whilst not forgetting the most important thing of all - and what we couldn't be without - the MUSIC! 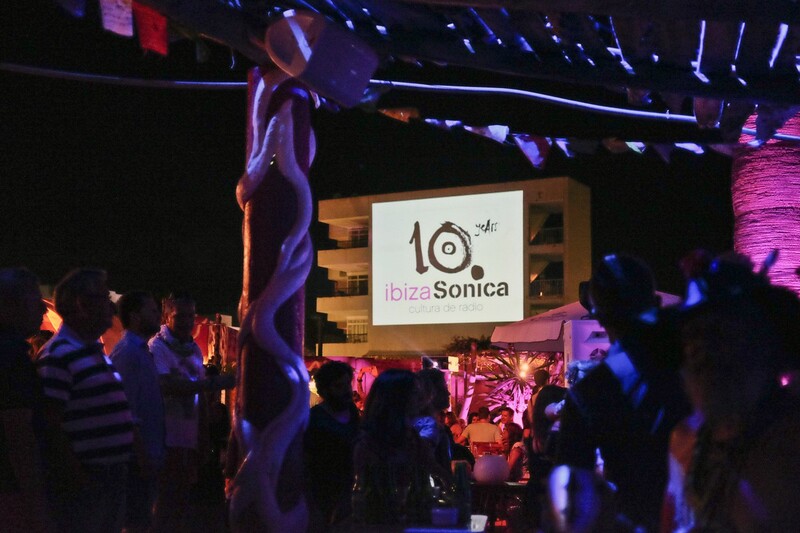 Big name DJs who have been a part of the annals of Ibiza Sonica history during its last 10 years dropped in to play their favourite Sonica sounds and boy did it sound great thanks to the excellent KV2 Audio equipment! 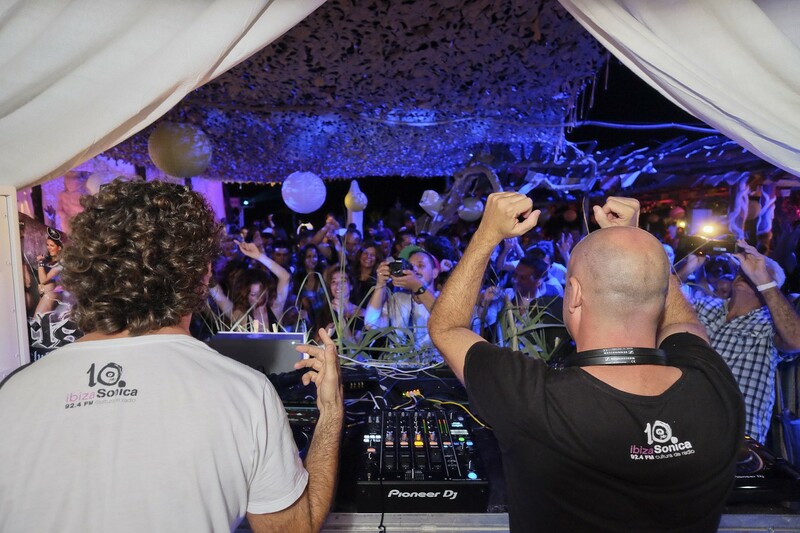 A big thanks goes to Ibiza Plug & Play, PLUSMUSIC Ibiza and Resonance Ibiza for the great collaboration!